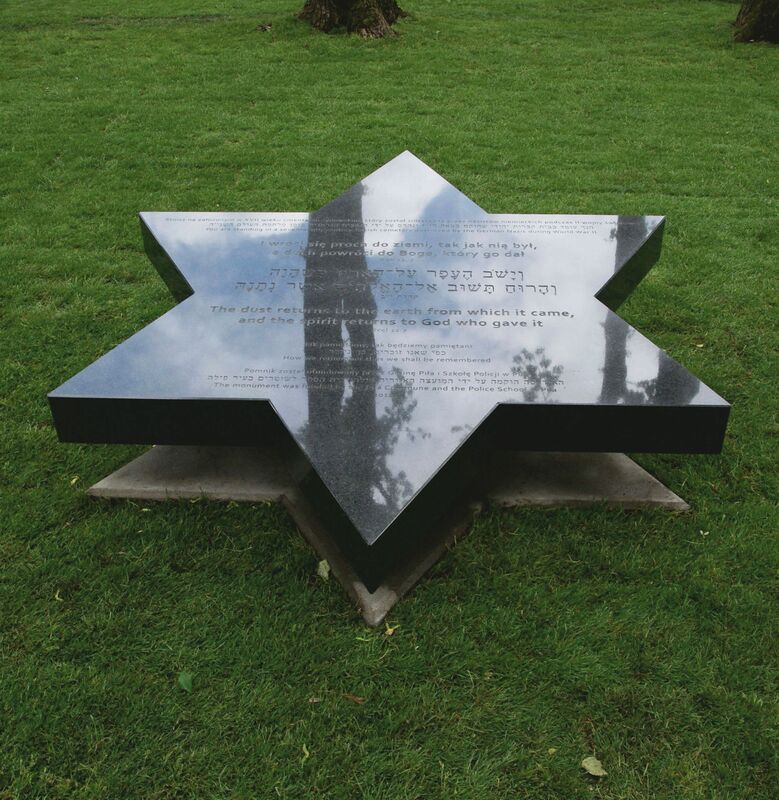 The unveiling of the monument at the 17th century Jewish cemetery in Piła will be tomorrow (June 2) at 10 AM. The monument is on the grounds of the Police Academy, who funded the project together with the Piła City Council. The monument was funded by the Piła commune and the Police School in Piła. More in Polish about the monument is posted on the Police Academy website. It is a beautiful tribute. Thanks for sharing this and all your story.